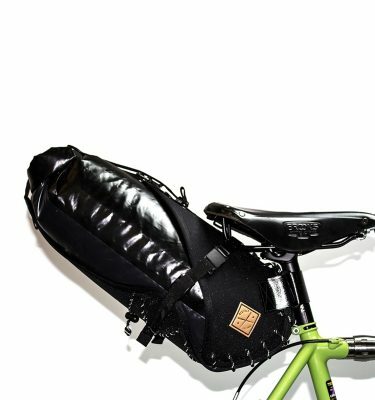 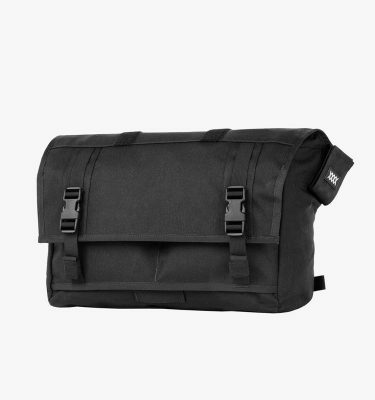 Our cargo packs feature a water-resistant main compartment which can be used in either „roll-top“ mode, or in the traditional „flap-down“ configuration. 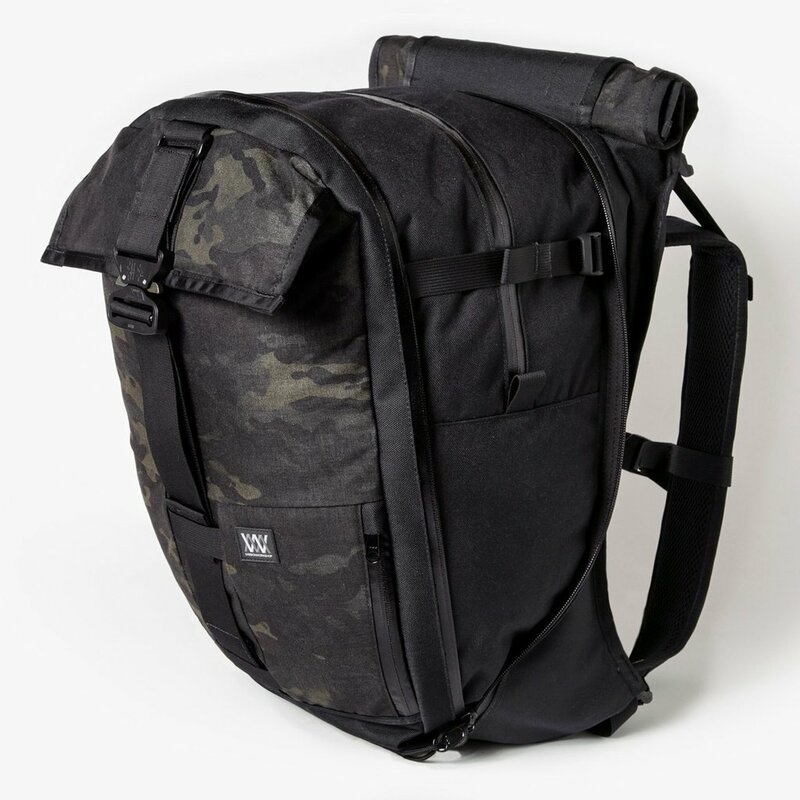 These expandable backpacks have the ability to quickly double in size, allowing extra cargo capacity when needed. 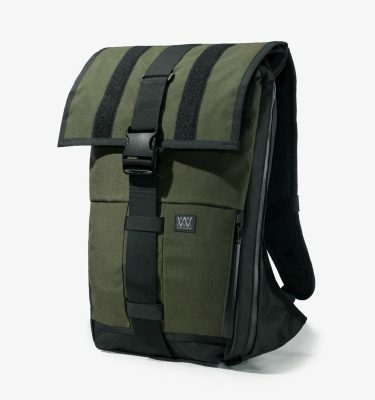 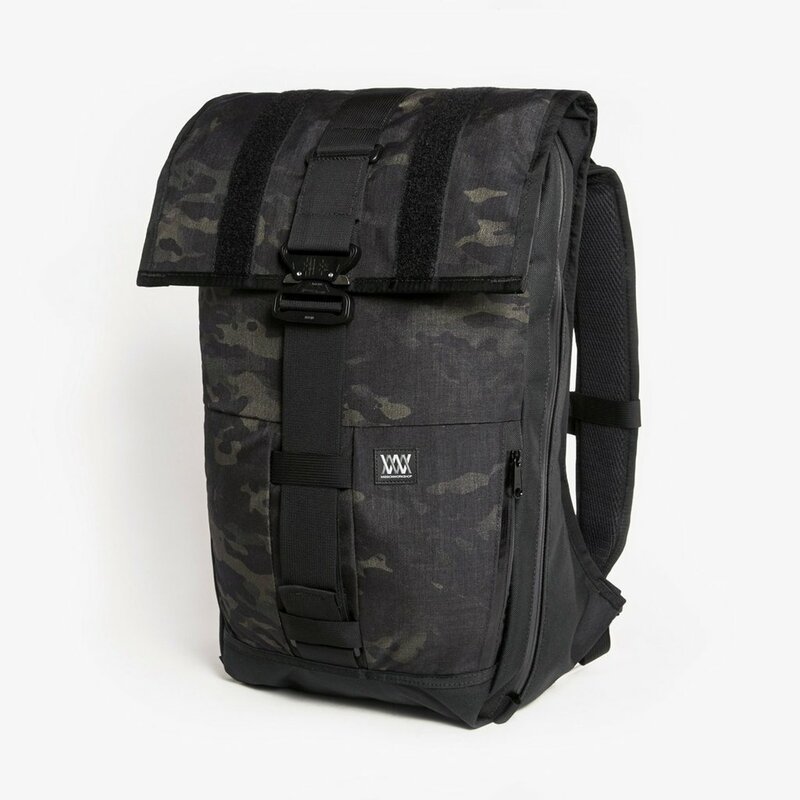 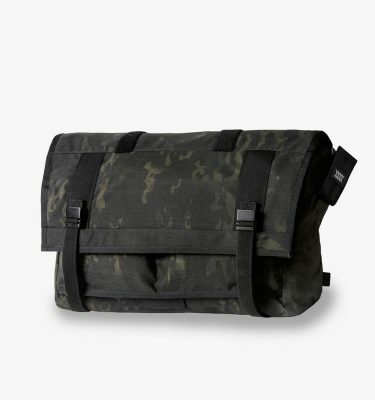 This edition includes a removable AustriAlpin COBRA™ buckle closure, the bag is made with a MultiCam Black Cordura 500d.